$25 per class *Keep in mind registration doesn't open until the week before the event. Deadline for registration is COMING SOON. 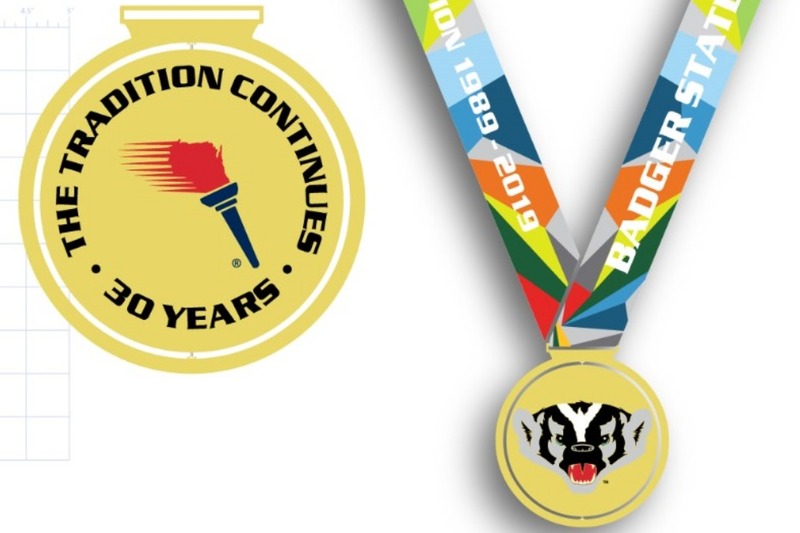 Printable Waiver Form All athletes MUST sign the Badger State Games Athlete Waiver online during registration or on the printable registration forms at check-in. Best place to view the event & how much you can see: Able to see everything. Every race! Seating Available or bring your own chairs: Bring your own chairs or standing room. 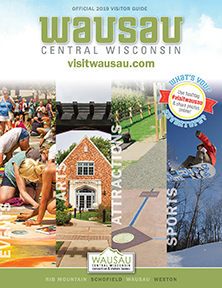 Admission Fee: There is a fee to get into the Wausau 525. Concessions: Yes, the Wausau 525 concessions. Are Signs or Noise makers allowed: Yes to signs, no to noise makers.  Other Information: Our kids snowmobile racing track will be set up next to the big track. Our kids will be racing on Saturday and Sunday in a total of 22 classes.